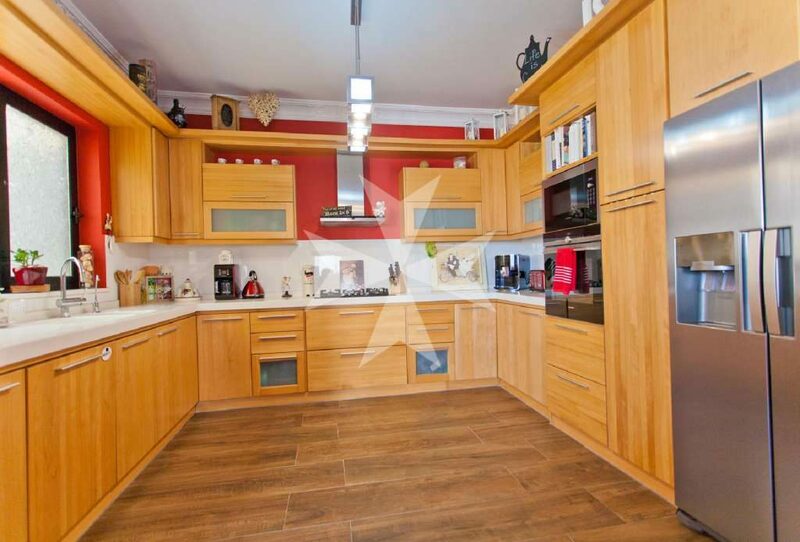 Ready to move into comes this very well presented and maintained DUPLEX MAISONETTE (approx. 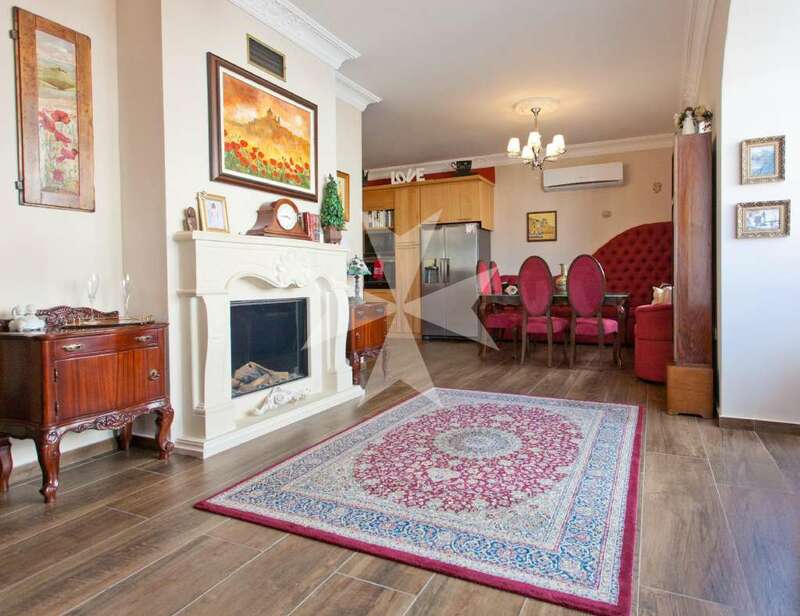 350sqm) including an underlying 1 car lock up garage with storage space and a loft. This property is being sold furnished and with full ownership of roof and airspace. Layout consists of a separate kitchen, living and dining room with limestone gas fireplace, modern Maltese Balcony, hallway giving access to main bathroom and 3 bedrooms (main with shower en-suite and walk in wardrobe). Furthermore, a spare shower, washroom, another kitchen with living room at roof level lead to a very large roof terrace offering ample outdoor entertaining space. Complementing this outdoor space is a Jacuzzi, 12 solar panels, solar heater, equipped barbeque area enjoying excellent country and distant sea views . Both kitchens are equipped with reverse osmosis units and all external apertures are PVC double glazed. Also, one could potentially build an additional floor if necessary. A very good family home in a lovely location. Must be seen.